Excellent game! It has great gameplay and very good graphics for a mobile device. 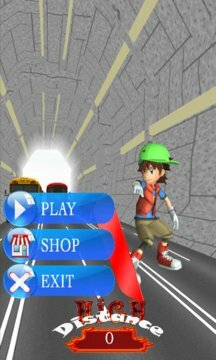 I recommend if you like Subway and all the characters. This game is amazing Great graphics, amazing game play. But altogether a wonderful game for free! 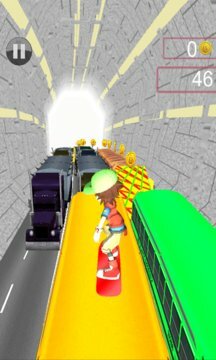 Download and play Subway Hoverboard Run now!